Edgehill PGCE Students visit Cloughwood Academy for Art Day! On Wednesday 2nd March Cloughwood Academy’s art department took over the whole school with the help of students from Edgehill University. 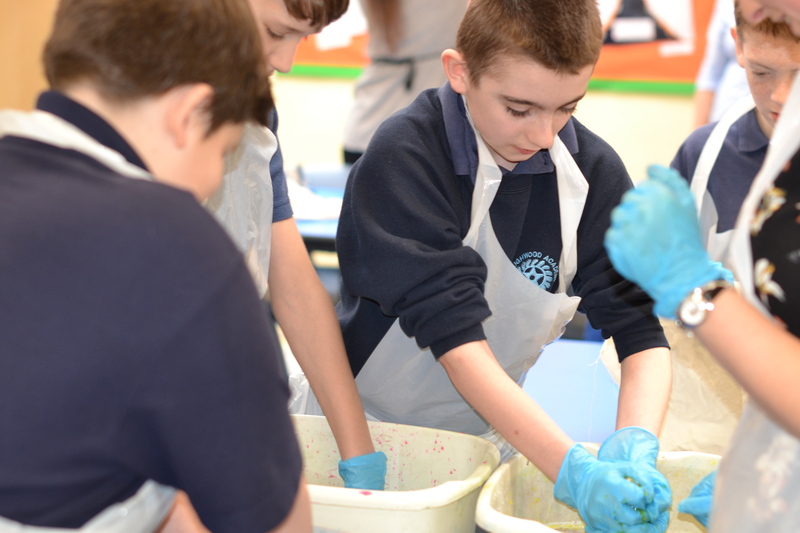 This was an opportunity for our pupils to learn different artistic techniques and explore a variety of art forms. Click on the link for more photos and information.